Kailua Pier Parking – Commercial Boater Click here to download Kailua Pier online parking application for commercial boaters with a current permit to operate from the Kailua Pier and offshore moorings only. 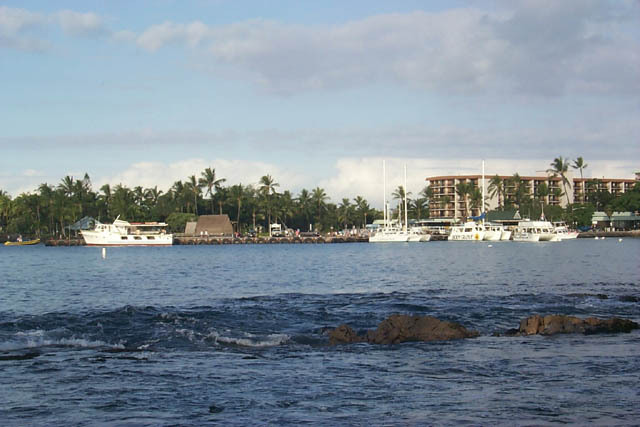 Kailua Pier Access – Ground Transportation Click here to download Kailua Pier Parking Application for ground transportation operators and free shuttles to coordinate the transportation of cruise ship passengers only. 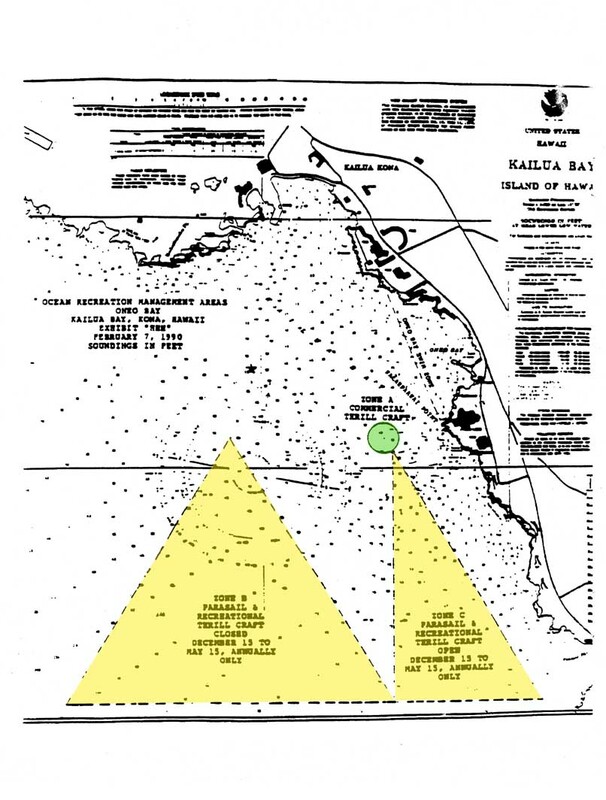 Kailua Pier Temporary Absence Application Form Click here to download Kailua Pier Temporary Absence Application Form is required if your vessel will be removed from your slip or offshore mooring for greater than 14 days. Kailua Pier Maintenance Request Form Click here to download Kailua Pier Maintenance Request is used to request/report maintenance issues on the Kailua Pier.